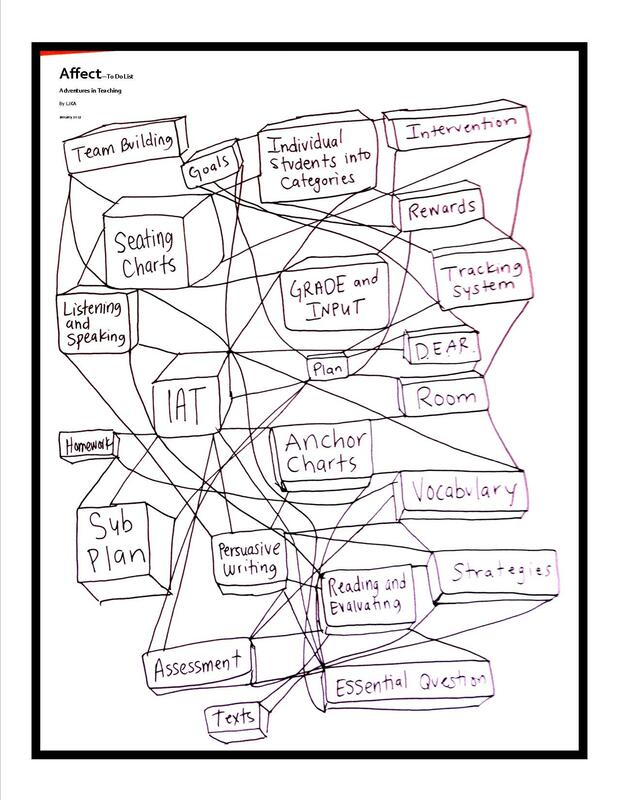 I suppose everything should be connected to the essential question, assessment, and planning. It should. Just like I should do the things on my to do list. Maybe if I made a more practical and approachable list, I wouldn’t be overwhelmed into blogging.